The Gardner Ale House is a local staple, a classic brewpub serving food and homemade beers to the surrounding community. My wife and I got married in Gardner, and many of our trips out to the venue for various planning sessions were accompanied by lunch and a beer at the Ale House. We even considered having our rehearsal dinner there, but opted for the hotel restaurant for convenience sake. The brewery arm of the Gardner Ale House is named Moon Hill Brewing Company, and they have recently started to distribute small batches of their beers around the state to draft accounts and bottle shops. I found some of their IPA Pufnstuf and decided to give it a shot. Moon Hill Pufnstuf is brewed with Simcoe, Amarillo and Mosaic hops and is available now on draft and in 16 oz cans. Moon Hill Pufnstuf pours slightly hazy light orange with a mild off-white head. There are some hops on the nose, grassy and floral. The hops are more assertive in the flavor, notes of pine, orange, lemon and resin along with some bitter bite, definitely more of a west coast style IPA. The hop character is balanced by a solid malt backbone, touches of wheat bread and a little caramel. Pufnstuf is medium bodied and drinks pretty easy, at 6.5% ABV it is about average for the style. The finish is crisp with some lingering hop flavor and bitterness. Pufnstuf is a nice throwback west coast IPA, a good change of pace from all of the juice that dominates the market now. 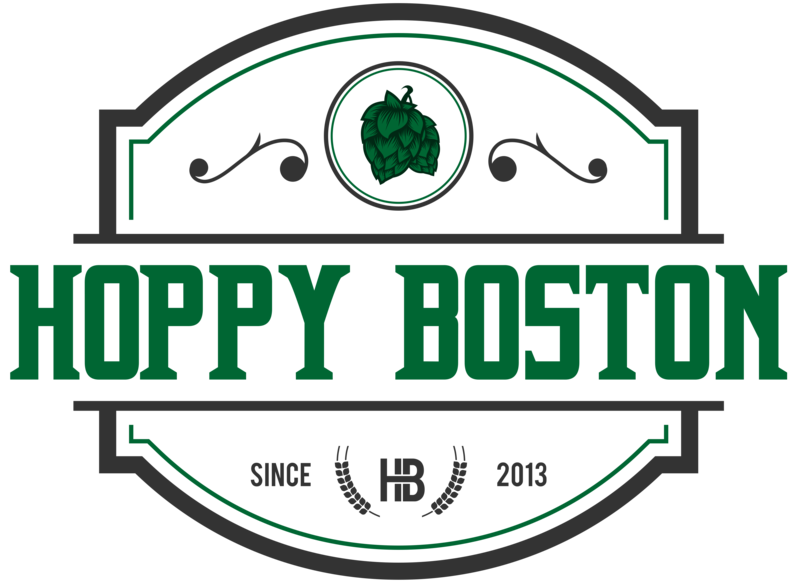 Hoppy Boston score: 3.75/5.